Let’s face it: the textile and fashion industry has a huge environmental footprint. 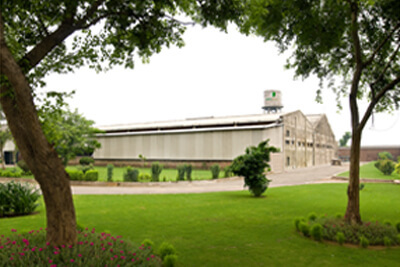 At Usha Yarns – Sustainable Textile Company, we believe that what is good for the planet is also good for your business. By using pre-consumer, pre-dyed garment cutting waste and polyester made from recycled PET bottles, to produce our high quality yarns, We make a sustainable textiles, sustainable products with a significantly reduced environmental footprint at a lower price. As the consumer demand for eco-friendly products has increased, yarn manufacturers & sustainable textile companies are discovering the competitive advantage that using recycled materials in production can have for their brand and for their bottom line.